This page does not auto-refresh. You’ll just have to do that yourself like. 20:04- Yeah. 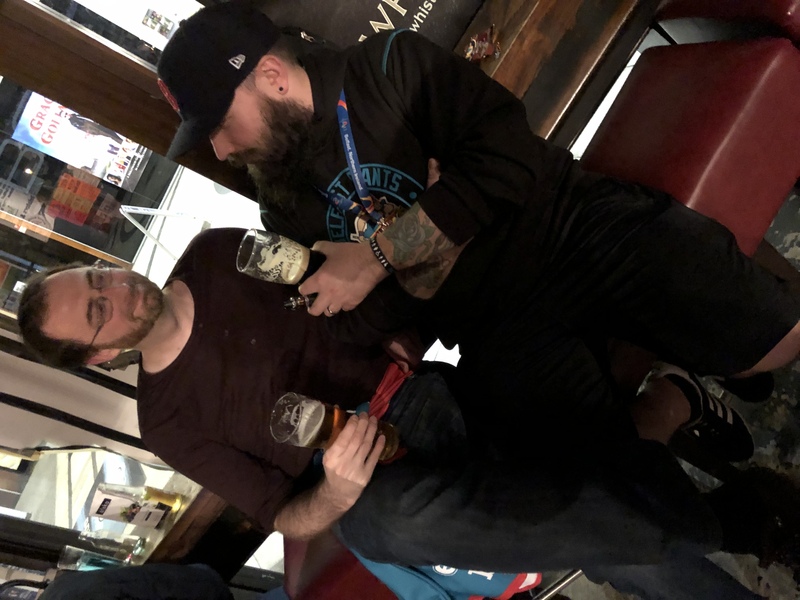 I think you know how this night is going. 19:17- Yeah. So it was going really well when we went one up through Paddy Dwyer. But now we are 2-1 down and we probably need to win by 5 goals as an insurance. Winning first would be good though. 19:00- We are coming LIVE from Boomerang Corner. 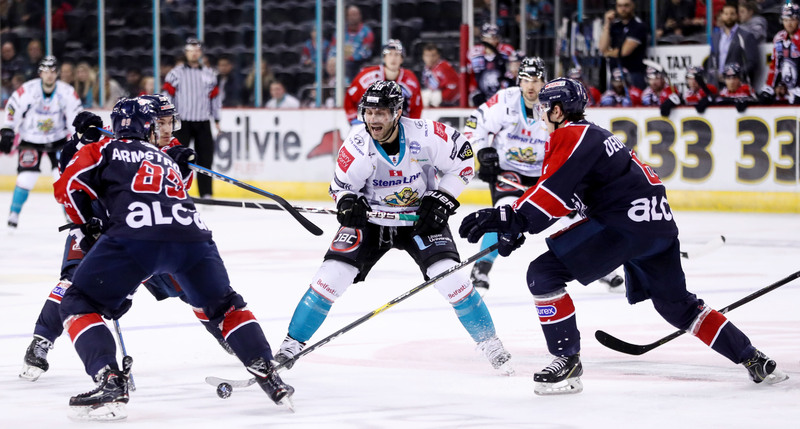 Game on between Belfast Giants and Ritten Sport. 18:33- Just under a half hour til the Giants take the ice and the brains trust is contemplating tactics. 17:47- After a frantic final few minutes, it is Zagreb who hold onto the lead and take the win. 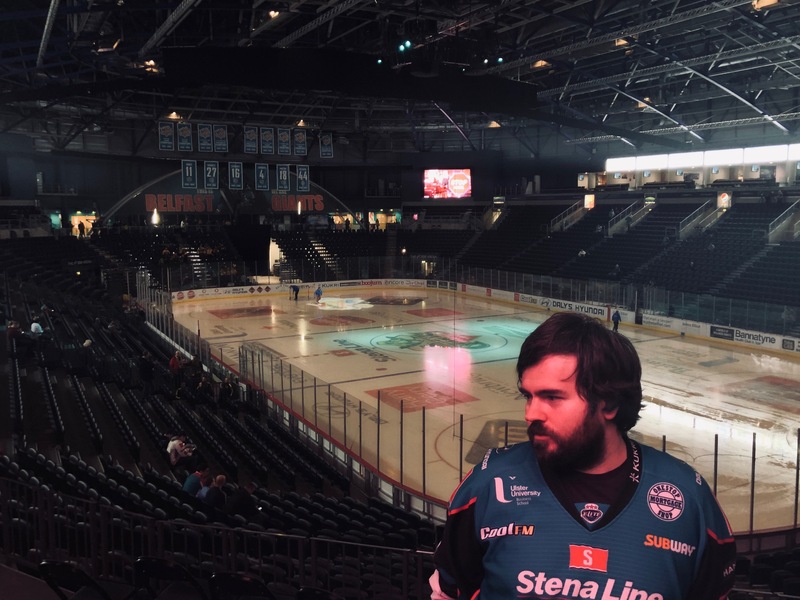 The scene is set for an interesting evening for Giants fans! 16:41- ZAGREB RESPOND. 3-2 with 17.10 left in 3. The Katowice fans are stunned! 16:38- GOOOAL KATOWICE. We are tied at 2 here with 18:21 left in the third. 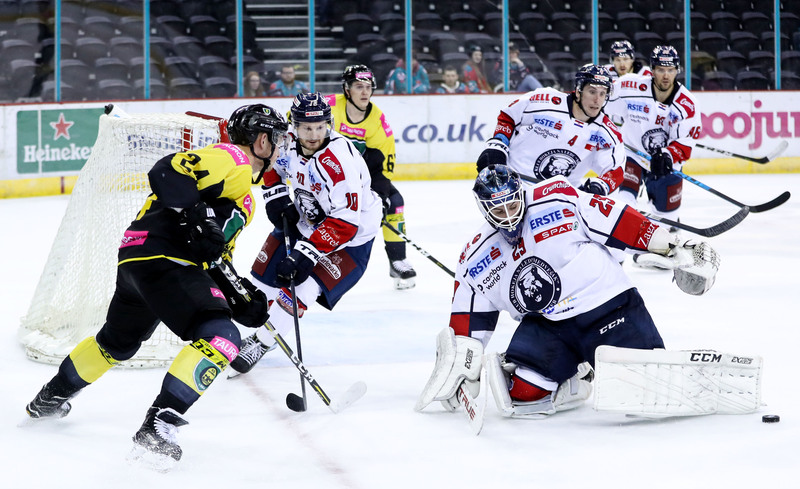 16:23- We are through two periods here at the SSE Arena, Katowice still trailing 2-1 to Zagreb. An interesting third period in store for Giants fans. 16:03- GOAL Katowice… eventually. The referees take GKS’s effort to review, but the scoreboard doesn’t move and there are no signals. After about five minutes it flicks up onto the scoreboard. You could say… we’ve got a 2-1 hockey game. 8 minutes into the second period. 15:26- GOAL and GOAL. 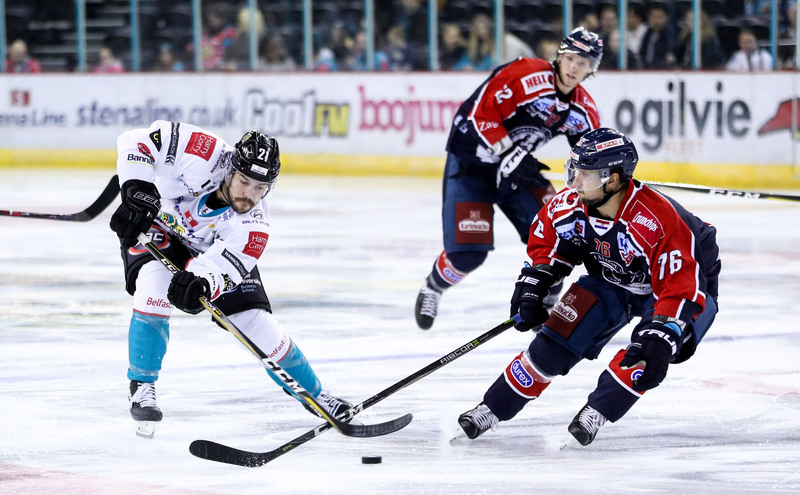 Zagreb strike twice in quick succession. 2-0 with 3.12 left in 1. 15:15- an absolutely monster open ice hit on Katowice’s Michal Rybak silences the arena for a few concerning minutes. He eventually leaves the ice under his own power. Clean hit, but one of the biggest I’ve seen on SSE ice in years. 15:05- Katowice fans once again in fine voice for their team. 0-0, 5 minutes in. 14:51- Warmups are over, Katowice and Zagreb fans are filtering in and we are 7 minutes away from game time. 14:35- 25 Mins to go before Game 3 of Group in the Continental Cup between GSK Katowice and Medvescak Zagreb. 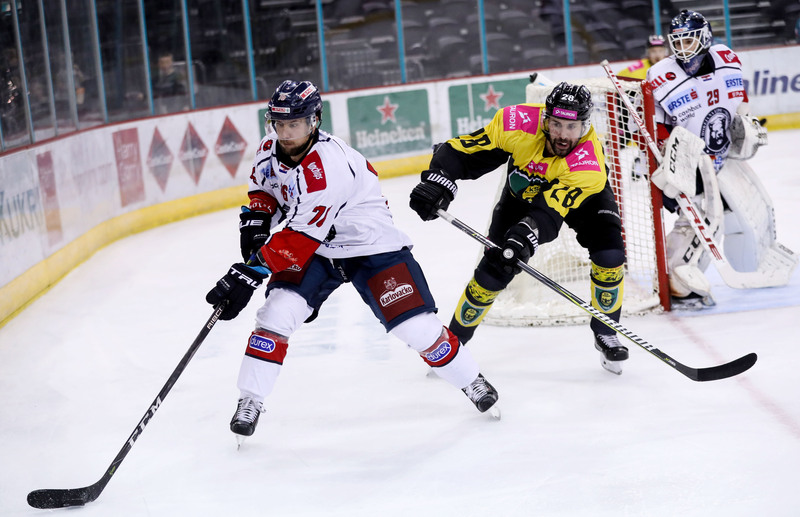 Zagreb of course looking for their first win on the tournament, while Katowice will, with a win, have one foot in the finals with on the Giants to face. 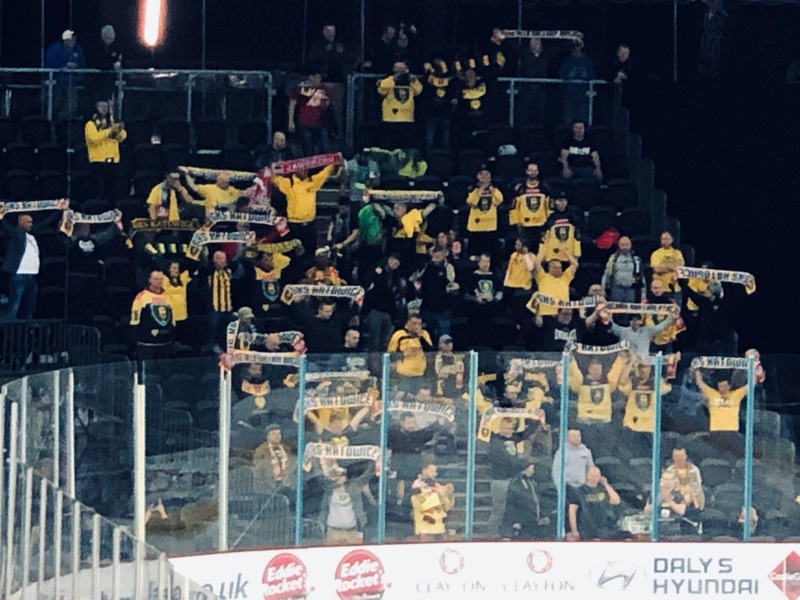 Shout out to the Katowice fans who were looking extremely ropey in town earlier, theres a bunch of lads who partied HARD last night… hope you’re enjoying Belfast. 12:00- Good afternoon and welcome back to KOTG’s live coverage of the Continental Cup’s Group E Semi Final right here in Belfast. 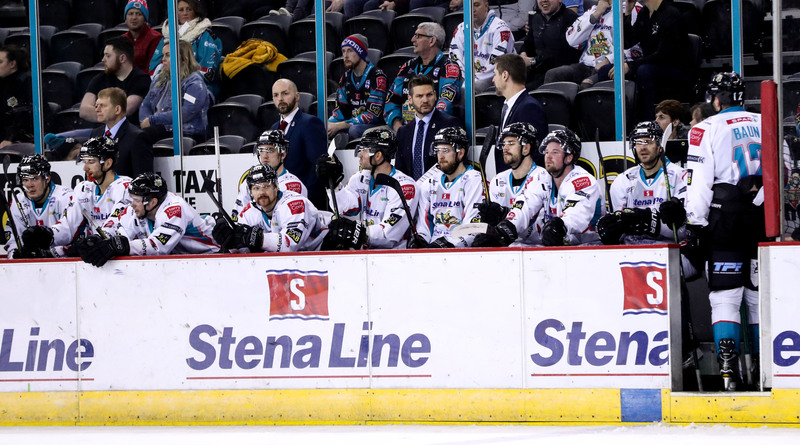 Last night the Belfast Giants ran out convincing 4-0 winners over Zagreb, following an afternoon which saw Poland’s Katowice defeat Italy’s Ritten with the same scoreline. Where does that leave us? 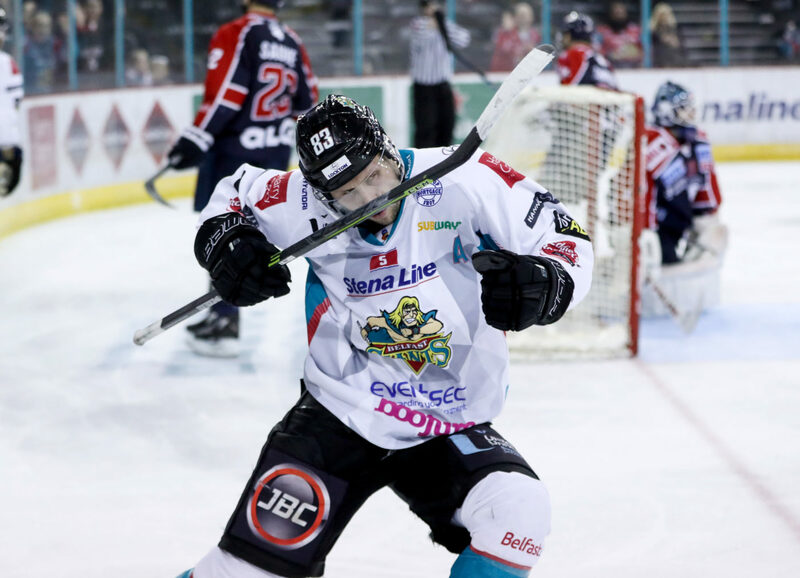 Well… if Katowice take care of Zagreb this afternoon, a win tonight against Ritten would effectively end the competition… and the Belfast Giants would be off to the final. Let’s take a look at a few photos of the boys in action last night… all from the incredible William Cherry.